I decided to make Easter gifts for the girls and their cousins this year. There are 6 of them all together!! I wanted to make them something they could keep and get use out of I found some super bunnies and chicks in a shell. Last year when I first started to learn crochet I wouldn't have dreamed of attempted a 3D type project. I looked at stuffed toys and though that looks really complicated but actually once you know the basic stitches its not that hard. 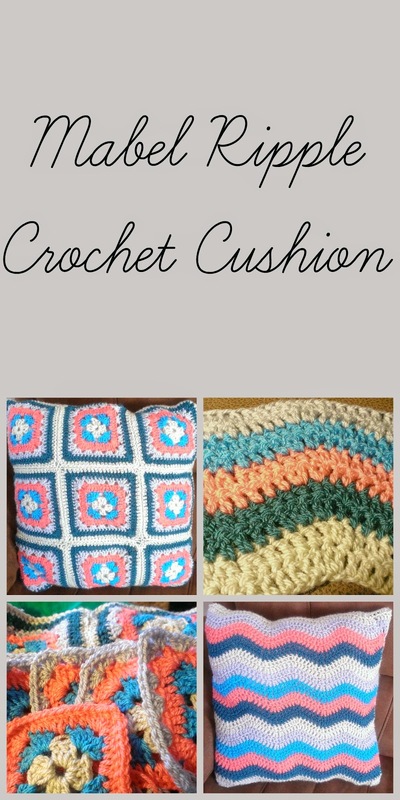 Of course a great pattern and tutorial helps. The bunny pattern I used is from The Green Dragonfly blog which is where I got the pattern from for the rainbow scarf I made BG. The body is nice and simple to do as its basically two granny squares. I did have trouble with my first set of ears they were huge. It was my first attempt at amigurumi but I eventually got it and the ears got better and better. I found a smaller hook (3) helped. I had a lot of fun choosing colour combinations so they all had a different bunny. I am really proud of them. Now on with the chicks!